Tune into 3AW’s Big House with Darren James LIVE this Saturday at 9.30am. Tasman Butchers CEO Matt Swindells reveals his top tips on preparing the perfect Christmas feast. Channel 9 News Melbourne investigates who’s winning the price war on meat this time of the year. The report confirms that it pays to shop at Tasman Butchers, The Meat Specialists to get the freshest meat at unbeatable prices. Lamb has always been on the menu at Tasman Butchers. 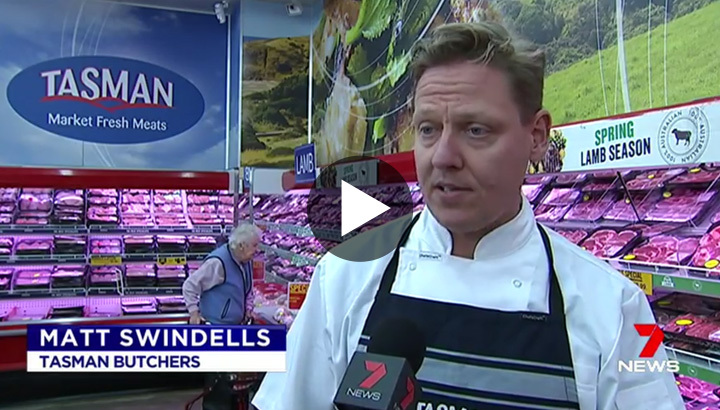 Channel 7 News informs us that Tasman Butchers boast unbeatable prices on lamb. At Tasman Butchers, we pride ourselves on providing customers with the freshest lamb at unbeatable prices. 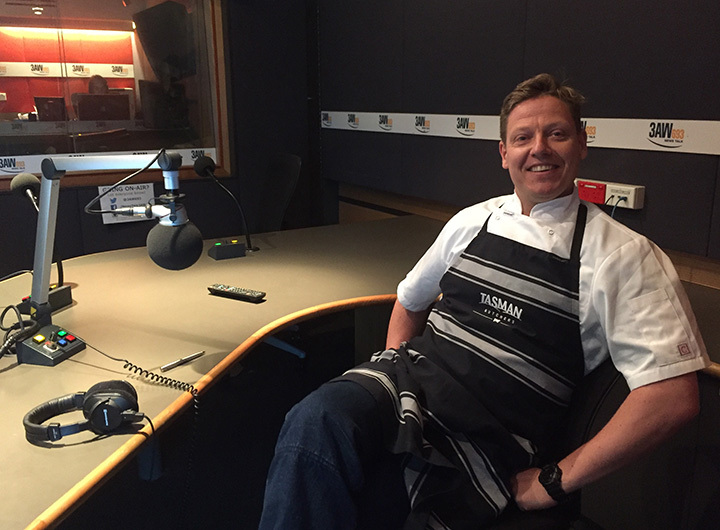 Matt talks to 3AW listeners about all things meat! Tasman Butchers CEO Matt Swindells talks to Darren James about the BBQ season! Listen here as he answers questions on everything from the best cuts of meat to why Tasman Butchers stores are so cold! Tasman Butchers CEO Matt Swindells appeared on SEN this morning. He shared the "must-dos" for a successful Grand Final BBQ. Listen and find out the secrets!